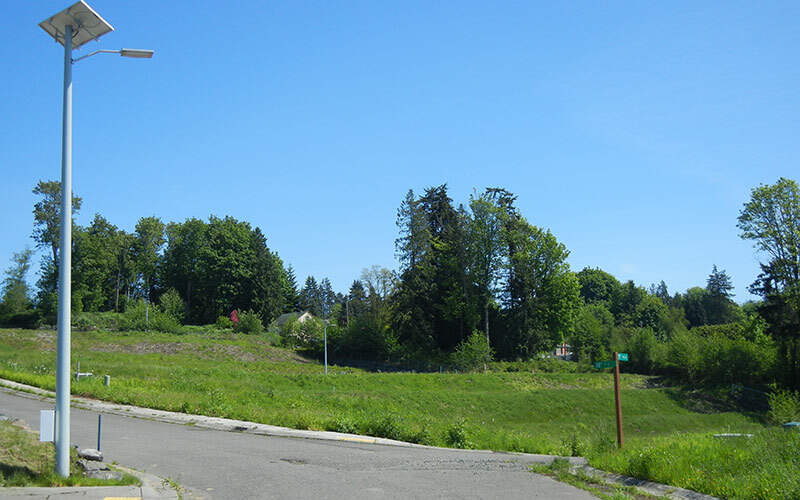 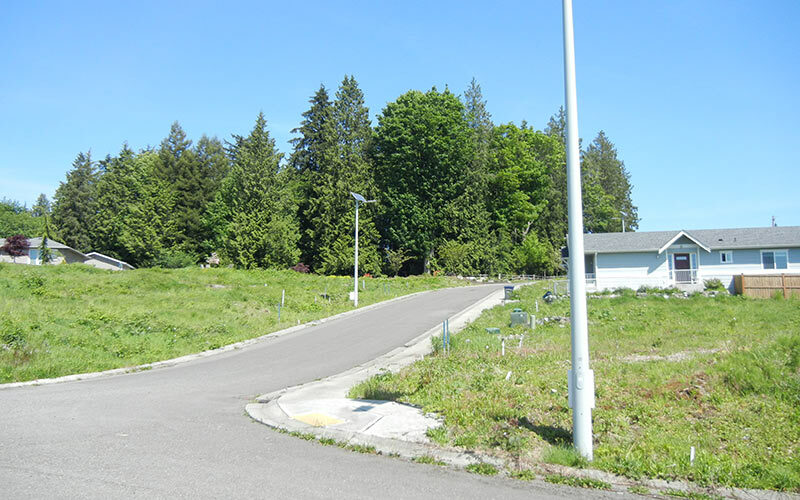 Westview Ridge (‘’WVR”) is a collection of 138 permit-ready single family building lots, uniquely positioned to capture the economic upsurge occurring in Snohomish County. 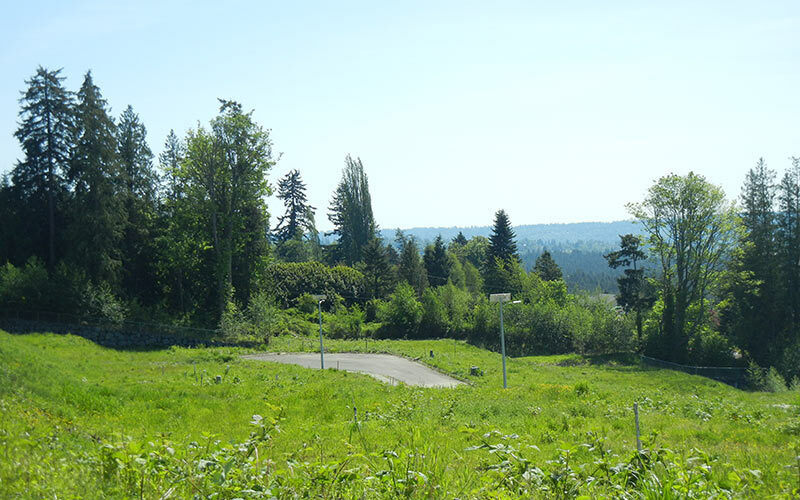 Located in the City of Lake Stevens, a quarter mile from the eastern terminus of the Highway 2 Trestle and minutes from Downtown Everett, the Boeing Everett Plant, and Naval Station Everett, WVR stands alone as one of the premiere opportunities to acquire close-in, permit-ready building lots in the Puget Sound Region. 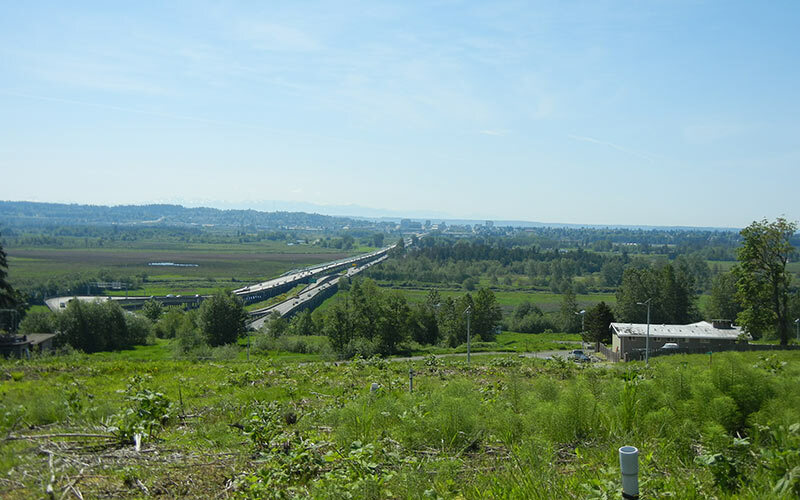 This, together with sweeping Olympic Mountain views, the highly rated Lake Stevens school district, the small town appeal of Lake Stevens and the smashing success of the adjoining Stonebriar plat, will make WVR a huge draw for regional entry-level and move-up home buyers.